The success of a referral program depends on the willingness of your advocates to share. There should also be a big drive to convert your advocates into super advocates, and even influencers. 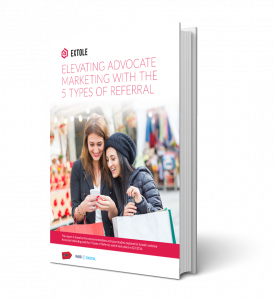 This ePaper will walk you through how to gain advocate willingness using the five referral types.